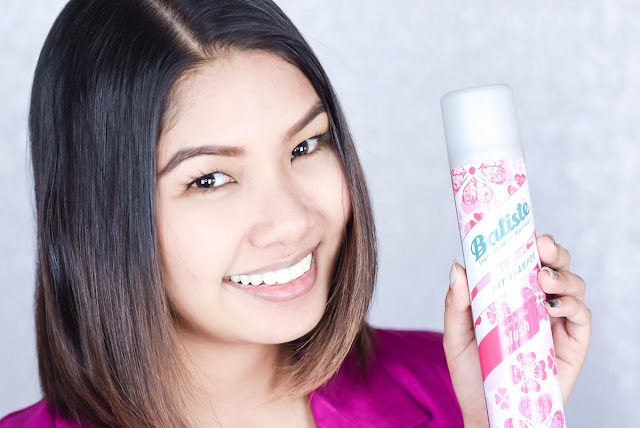 Back in my Melbourne days, I remember Batiste being our savior to a bad oily hair day. Melbourne is known for its erratic elements and stepping out, you would not know what kind of weather you would be hit with, be it sunshine in the morning, hail in the afternoon or a heavy downpour of rain in the evening. Getting them at a local Big W, Target or even at Priceline, our options were pretty vast in Australia. However since I couldn't locate the product in Malaysia back then, I would lug at least 2 cans upon every trip back, just to ensure that my hair would be well taken care of, despite the change in weather. 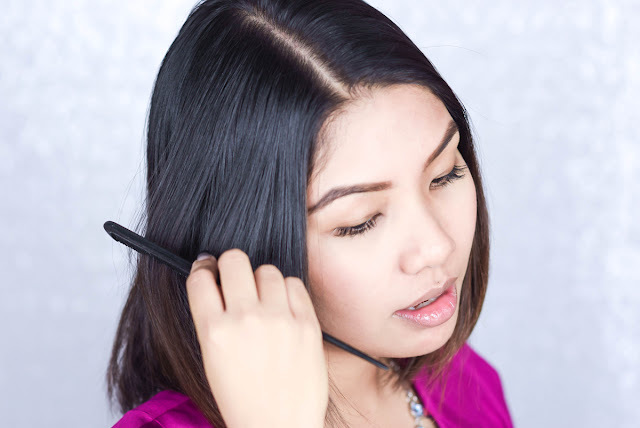 Designed for those of us who have a busy lifestyle, the usage of it is simple, fast and very straight forward. 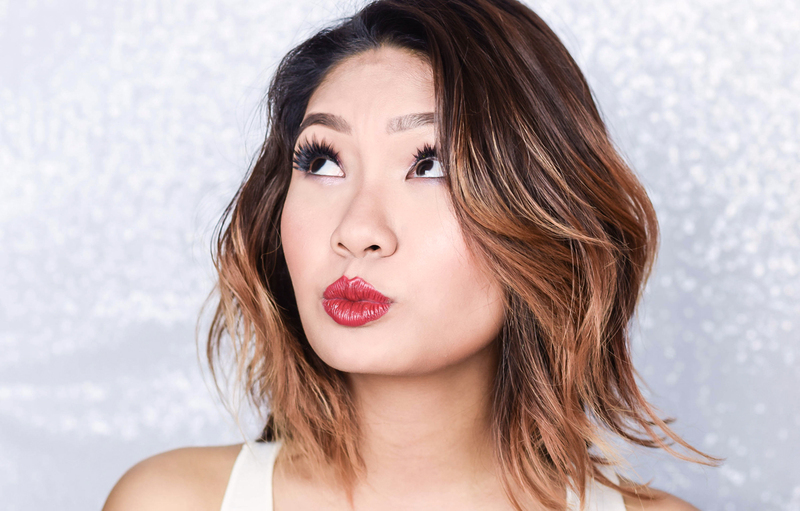 There are only 3 simple steps on how to use it for it to be able to absorb excess oil and is an extremely lightweight formula that leaves your hair clean, have extra texture and luminous shine. Leave for a few moments and massage through. *For extra texture and body, do not brush out. 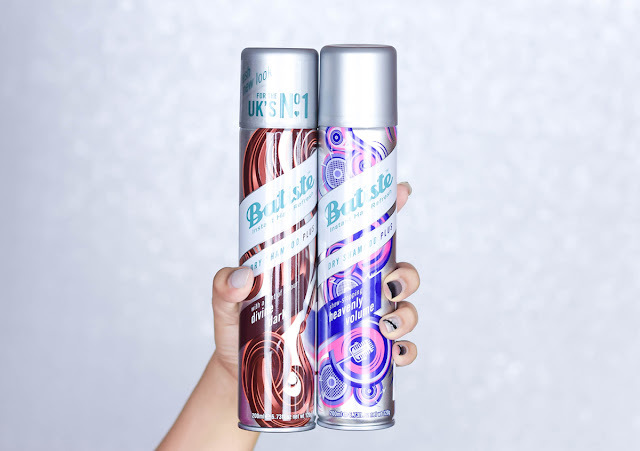 Now I have always enjoyed using the original, but it is really great to see that Batiste has other amazing scents as well. So besides its clean & classic original, Batiste has come up with a floral & flirty Blush essence which is scented like a crisp garden. It is the brand's current best seller too, so if you enjoy fresh fragrances, give this one a go. However if you are up for trying something fruity & cheeky, then try out the rich sweet scent of Cherry. I love the packaging on this and it livens up locks beautifully as well. As for the one in Divine Dark, it comes with a hint of color and gives your roots a nice tint which is wonderful for those who have any grey strands. It also helps blend in root regrowth and keeps the intensity in your hair too. As for the last one which is Heavenly Volume, this is now an absolute favorite that sits on top of my vanity at all times. Giving the perfect lift, it also refreshes my strands wonderfully and I love using it especially when I am styling my hair into a backcomb or to a bun too. In addition, the scent of this is really nice and calming, which is a huge thumbs up on my end. 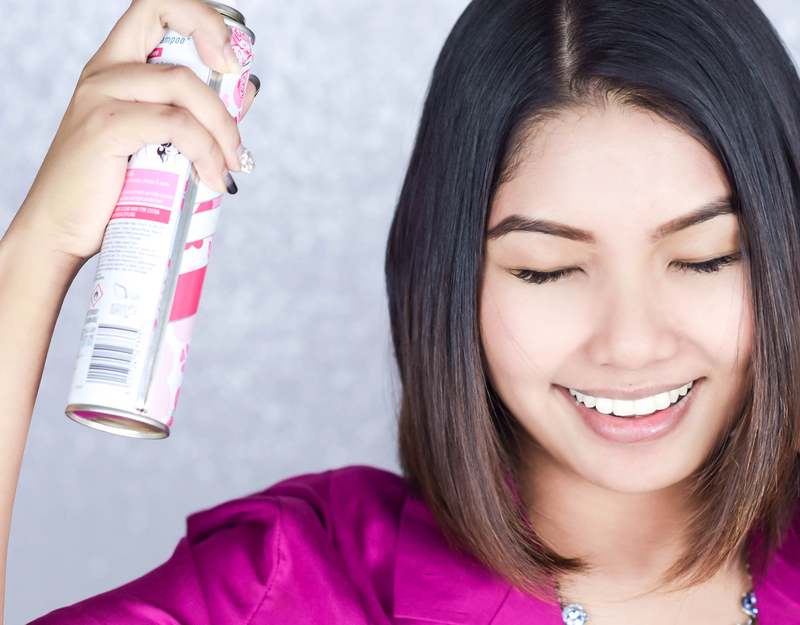 The one thing that you should know when using Batiste is that a little product goes a long way. Also give yourself a good distance when spraying it to your roots; 10-12 inches would do, or else you might get the product on other unplanned surfaces, which is something you wouldn't want to do. So in terms of the price point, you can get this at RM31.70 for 200ml, or RM10 for an RM50ml at any Guardian stores. This retail is inclusive of 6% GST which makes this all the more affordable as well. 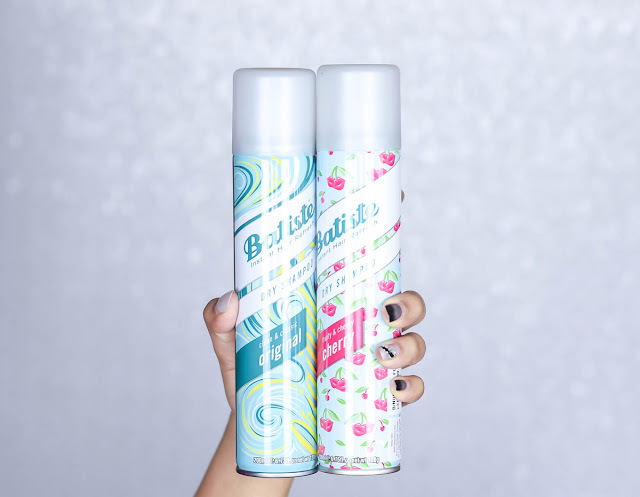 In the meantime, for further details on the range, you can visit Batiste's Official Facebook Page, or their IG handle as well for more details.